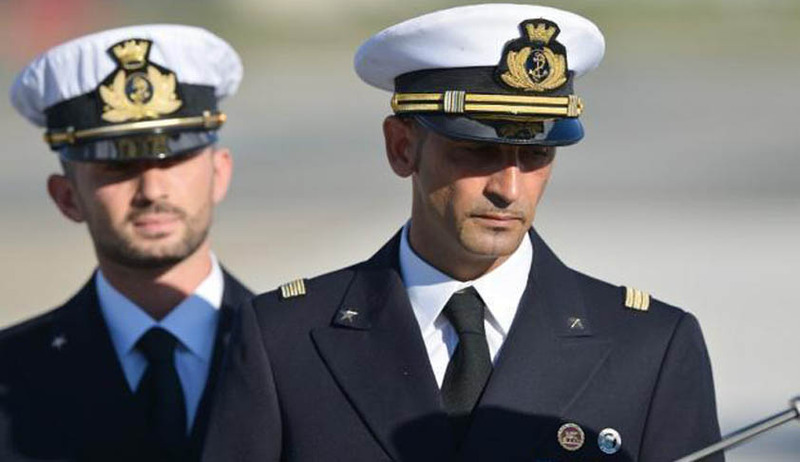 A fresh plea was made by Italy today in the Supreme Court for modification of bail conditions of marine Massimiliano Latorre which the judges agreed to hear on September 20. The plea sought a permission that he remain in Italy till an international tribunal decides on which country has the right to try the case of killing of Indian fishermen. Latorre has sought imposition of same bail conditions that were made applicable to marine Salvatore Girone, his co- accused in killing of two fishermen off Kerala coast in 2012. A bench comprising Justices A R Dave and L Nageswara Rao decided to hear the plea filed by Italy on behalf of Latorre after a batch of senior lawyers, including K T S Tulsi, mentioned the matter and sought an urgent hearing on the ground that an earlier apex court order in the matter was valid till September 30 this year. “Modify the bail conditions of chief master sergeant Massimiliano Latorre in the same terms as those prescribed for sergeant major Salvator Girone by this court's order dated May 26 this year... to enable Latorre to remain in Italy until a final decision by the Annex VIII Arbitral Tribunal on the merits of the case that finds India may exercise jurisdiction over him in respect of the Enrica Lexie incident”, the plea said. While relaxing Girone's bail conditions on May 26, the apex court had allowed him to go to his country till the jurisdictional issue between India and Italy was decided in an international arbitral tribunal.